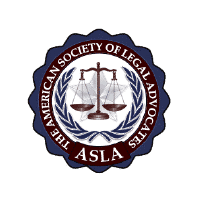 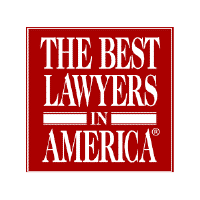 If you are seeking a securities litigation lawyer, we offer advice and advocacy. 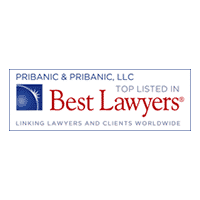  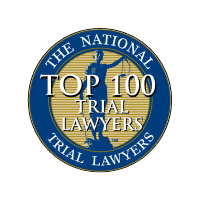 Pribanic & Pribanic experienced securities litigation trial lawyers have a proven record of success representing plaintiffs and defendants in a wide range of matters. 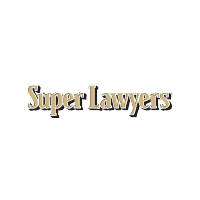 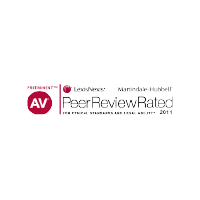 We will work with you personally to help you explore your legal options and to pursue a successful, cost-effective solution to your case.